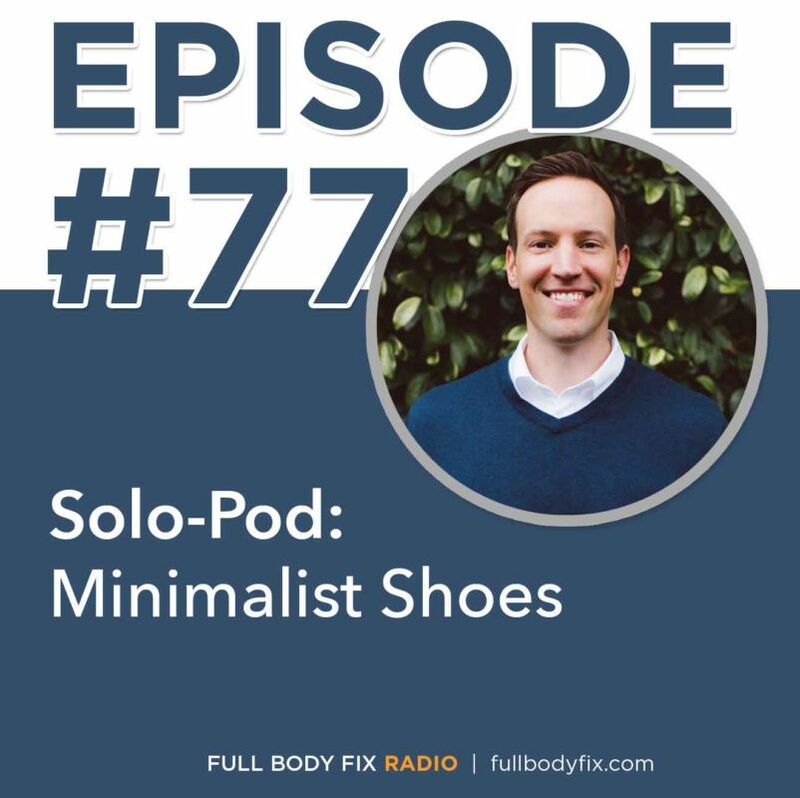 Today’s solo-pod is all about minimalist footwear. This is a topic I have been researching and learning about for a long time. This is going to be about what to wear when doing many different movement activities along with how ‘barefoot’ running came about, the language of shoes, and is it good or bad.